Alissa and Jared could not have asked for a more beautiful wedding day. The skies were cloudless and the temperature a refreshing 75 for an outdoor wedding. 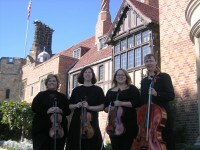 We’ve played many ceremonies on the lawn in front of the Belle Isle Conservancy. Usually, we are between the fountain and the building where no shade is available. On a hot summer day, it can get uncomfortable quickly. For this wedding, we were behind the fountain, further back by the gates. Not only was there shade available, but the guests got a great view of the fountain and observatory without the noise of visitors. We loved this new idea and will recommend it to other brides. This was the first time that we had the pleasure of working with Ashley Lynch and her staff of Festoons and Flourishes. We were quite impressed with her efficiency and attention to detail. An alter area was defined on the lawn with a beautiful birch arch adorned with lush floral swags and columns holding additional flower arrangements. 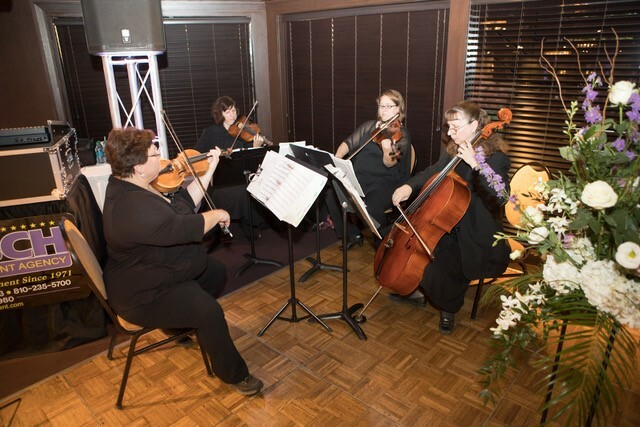 The couple chose a mix of classical and contemporary music. We played O Mio Babbino Caro followed by Book of Love by the Magnetic Fields. The mothers were seated to Cinderella’s “A Dream is A Wish Your Heart Makes” while the bridesmaids, each dressed in different color and style of dress, processed to “Love Story” by Taylor Swift. Alissa looked elegant in her bridal gown as she walked with her father to the contemporary version of “Somewhere Over the Rainbow” by Israel Kamakawiwo’ole’. Following the ceremony, a reception was held in the grand ballroom of the Detroit Yacht Club. It was clear that excellent planning and attention to detail had been invested into making this day a success. From the placement of the ceremony to the heel savers offered to guests for their high heel shoes, thought was put into each detail. It was a pleasure to be a part of this couples wedding day and we wish Alissa and Jared the very best as they begin their life together. Many of us have attended a wedding in which something unexpected occurs. Depending on the reaction of the participants, the experience is either a crisis or a moment of comedy that is retold at family events. Such was the case at Heidi and Merissa’s wedding at the Belle Isle Conservatory Garden. The story begins with two women, now able to marry, thanks to the U.S. Supreme Court ruling of June 2016. Heidi and Merissa planned a beautiful outdoor ceremony and the weather was perfect. Their friend, Chantelle Renaud, did a fantastic job acting as wedding coordinator and handled all the last minute details with calm and grace. Photographer Jesse Speelman was there to capture all the important moments. Merissa requested a special song, “Here and Now” by Luther Vandross for her processional while Heidi walked to the traditional Canon in D. Officiant Erin McGowan conducted a touching ceremony. We especially enjoyed her final phrase reflecting on the significance of the first marital kiss. The couple kissed, hugged and then high fived! They all but shouted “We did it!” Then the moment of truth came. While recessing across the bumpy lawn, Heidi took a tumble and ended up on her knees. When Merissa leaned down to help her up, she too ended up down on the lawn with her. Rather than view this as a horrid catastrophe, the ladies began to laugh. They hugged, laughed and helped each other up while their guests clapped and cheered. That ability to laugh in times of distress and maintain focus on the true meaning of joined lives is what will make this marriage a success. Congratulations ladies and best wishes! We loved the upbeat contemporary music that David and Sharrisse selected for their wedding ceremony on the lawn of the Belle Isle Conservancy. We started with Pirates of the Caribbean, which seemed so appropriate for an island setting. We followed it with the famous Journey hit, Open Arms, and several pieces by Coldplay. Brandi, a friend of the family and excellent wedding coordinator, was a great help through the afternoon. We look forward to seeing her at future jobs and hope her business takes off! As part of the ceremony, Sharrisse and David wrote love letters and placed them in a box. In later years, they can read those words and remember the love, hopes and dreams they felt on their wedding day. May this be the beginning of many fulfilled dreams for David and Sharrisse. Best wishes! Congratulations to Lisa and Frank on their wedding which took place on the great lawn of the Anna Scripps Whitcomb Conservatory on Detroit’s Belle Isle. 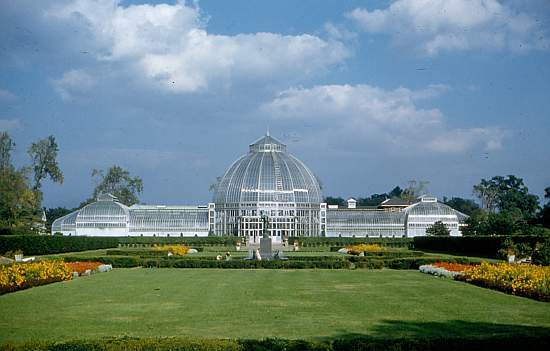 The Conservatory is a greenhouse and botanical garden covering 13 acres located on Belle Isle, just three miles east of downtown Detroit. 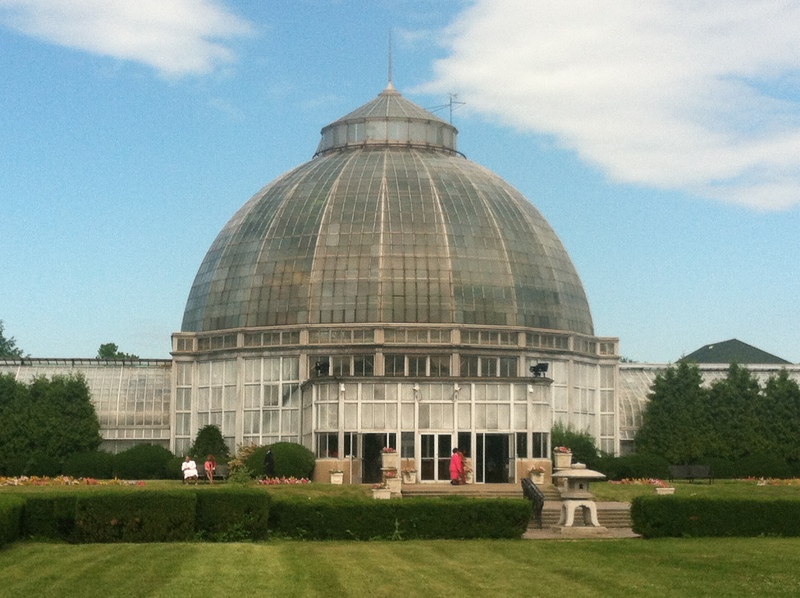 Designed by noted Detroit architect Albert Kahn, it opened in 1904 and is the nation’s oldest conservatory. Wedding Coordinator Rachel Cytaki from All Things Creative did a beautiful job with the wedding planning and was a great help to us. The bridal party wore pink spring dresses and processed to the increasingly popular song “Falling Slowly”. We played a wide variety of music including selections from the Beatles, Phantom of the Opera and classical selections. We wish Lisa and Frank the very best as they begin their new life together. Congratulations to Libby and Alan! They were married at the Detroit Belle Isle Conservatory (http://www.bibsociety.org/images.htm). They almost got through before the rain. They were so lucky to have only missed the recessional music. Thank-you to Gabbi for her beautiful singing of ‘Annies Song’. 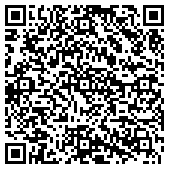 Thank-you also to Rabbi Jerris (http://www.weddingwire.com/biz/the-wedding-connection-huntington-woods/428438941cc7c7bf.html). She always does a perfect job.